Thanks for making a difference in the lives of Arizona children! Our 3rd Annual Holiday for Hometown Heroes, presented by Lincoln Heritage Life Insurance Company, was bigger than ever! So many unwrapped toys were donated, helping the children of Arizona's fallen, wounded and deployed military families and our local First Responders! Since their founding in 1963, Lincoln Heritage Life Insurance Company® has been a family-owned and operated life insurance company. Their founding mission was to set a new bar for fast, friendly, and accurate service to their policyholders and agents. 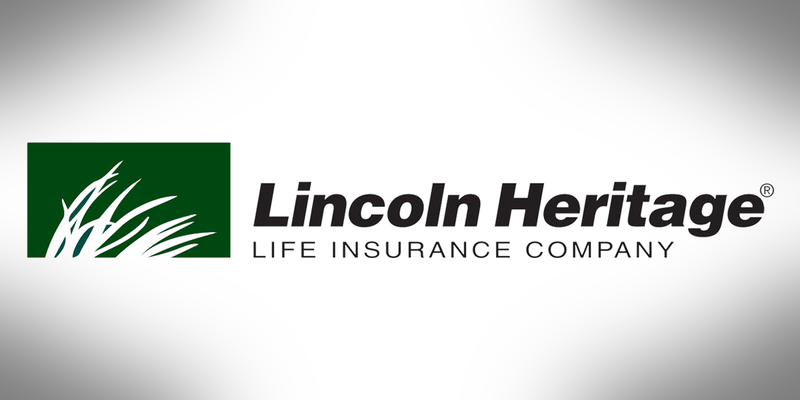 With over one million in-force policies, Lincoln Heritage Life Insurance Company® has become a leading provider of final expense life insurance. 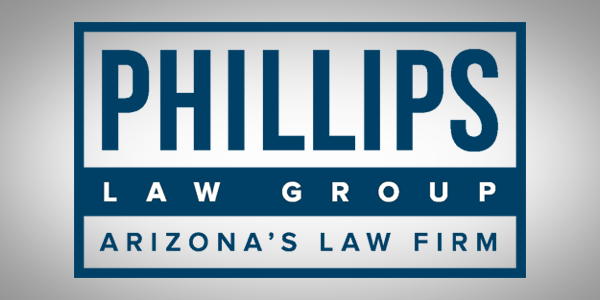 Phillips Law Group has been a pioneer in Arizona for years. We have been offering high quality legal services with the necessary resources such as private investigators, highly trained paralegals, case managers, and experienced attorneys who dedicate their practices to specific areas of law. 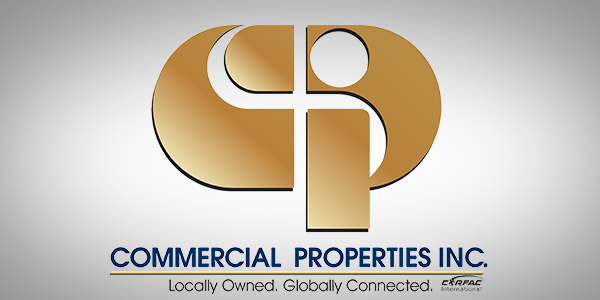 Commercial Properties Inc.,/CORFAC International (CPI) is proud to be serving the Valley for over 37 years as the largest locally owned, full-service commercial brokerage and 5th largest management firm in Metro Phoenix. Our local knowledge empowers you with trusted experts in the latest market, industry and economic trends to meet your business goals. We’re ready to deliver results for you. Call one of our specialists today at 480.966.2301. 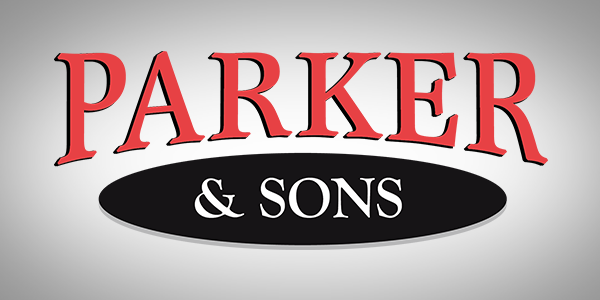 Parker & Sons was founded by Jack and Faye Parker in 1974. Back then trust wasn’t just a word, it was a contract. After over 40 years, Parker & Sons has evolved into one of Arizona’s oldest & largest service companies with expertise in heating, cooling, plumbing, electrical, & drain cleaning. Our mission is to continue building Grandpa Parkers tradition of long-lasting relationships with our customers and the valley through our winning spirit, community involvement, and commitment to 100% satisfaction guaranteed. Dr. Burrell H. Wolk, M.D. 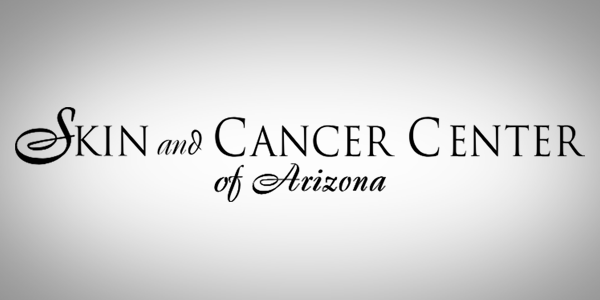 established the Skin and Cancer Center of Arizona in October 1987. As the premier dermatology center in Chandler, Arizona, we have the cutting edge technology and the expert medical staff to meet our patient’s medical and surgical skin care needs. Our staff of medical providers have advanced training and experience in the diagnosis and treatment of skin cancer as well as all other skin conditions. We also offer a variety of aesthetic and cosmetic treatments designed to make you look and feel your very best. 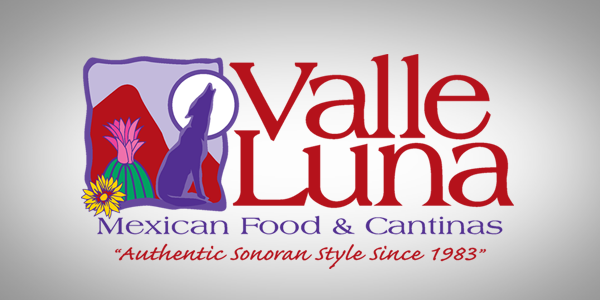 If you’re looking for great Sonoran food, an inviting atmosphere, or information about our menu and party trays, please visit Valle Luna Restaurant, established in 1983!. Please join us at any one of our Valley locations. Enjoy lunch or dinner, seven days a week. Experience our family atmosphere and fast, friendly service. 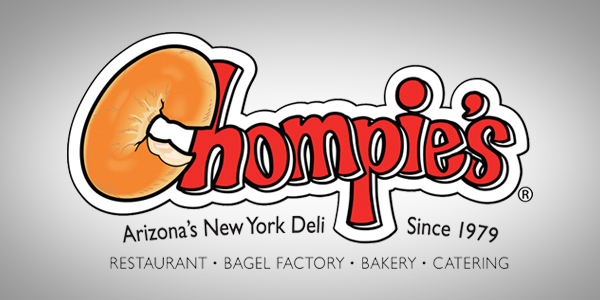 Chompie's is a full-service restaurant that has been serving up great food, including freshly baked bread, cakes, pastries, and world-famous bagels since 1979. Chompie’s is known for its authentic family recipes that have been handed down for generations. The Chompie's Team is dedicated to serving its customers with exceptional service and quality ensuring every experience is enjoyable and unmistakably delicious. Family owned and operated for more than 60 years, Tucker Tire and Auto is one of the most comprehensive auto shops Phoenix has to offer. Charlie and his team at Tucker Tire and Auto are big supporters of our community and giving back with their time, talents and financial support. 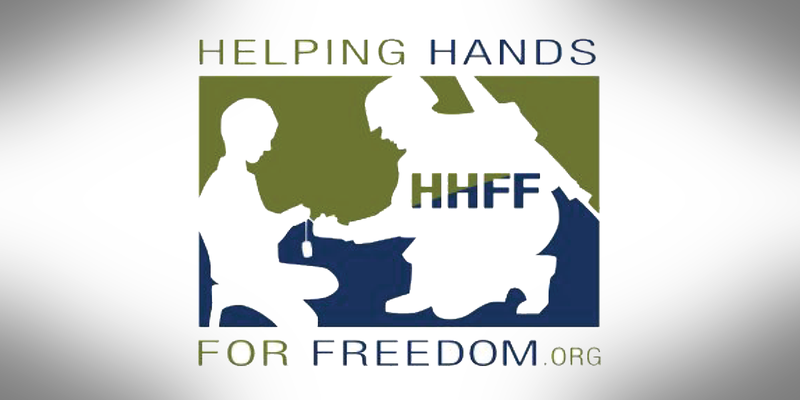 We are excited about being a drop off location for your donations to our Hometown Heroes Toy Drive! 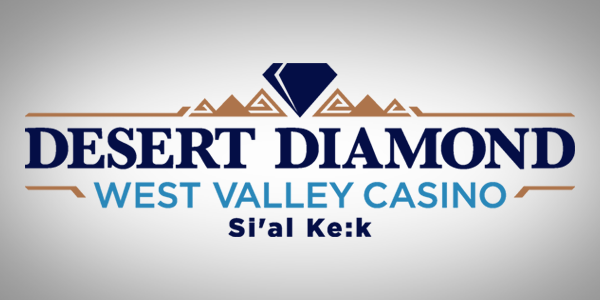 Located in the vibrant Westgate Entertainment District, we’re Glendale’s home for lucky days and electric nights. Open 24/7. 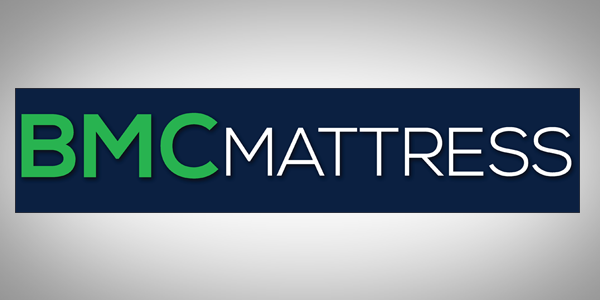 At the heart of BMC Mattress is our mission to promote goodwill and invest our company's resources in the communities we serve. Our philanthropic outreach is focused on areas and organizations where it will have the greatest impact and improve lives of those in need. By partnering with the Hometown Heroes Toy Drive, we support the children of our local First Responders, deployed military and fallen or wounded Veterans this holiday season. 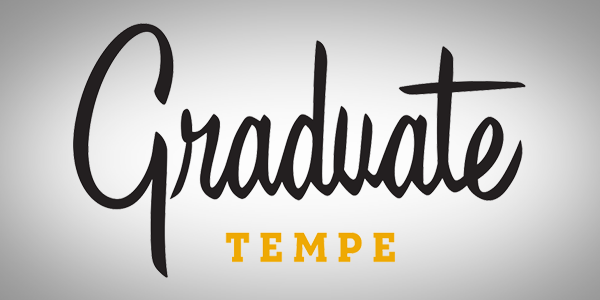 Serendipitously next to Sun Devil central, Arizona State University, Graduate Tempe Hotel is the living room of the Community. Come by and check out our new restaurant, The Normal, for a menu full of unexpected and elevated takes on the classics. 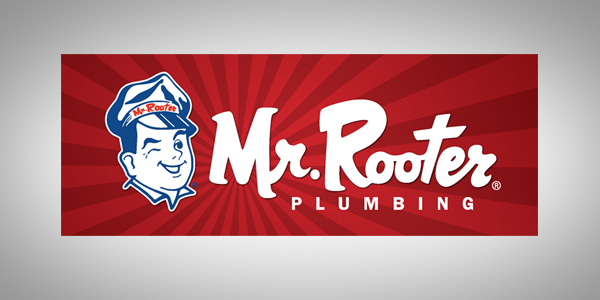 Mr Rooter Plumbing of Phoenix is proud to be a part of AZTV Hometown Heroes. Serving Phoenix Residence since 1996, the Pentico Family wishes to Thank our new and existing customers for your continued confidence. 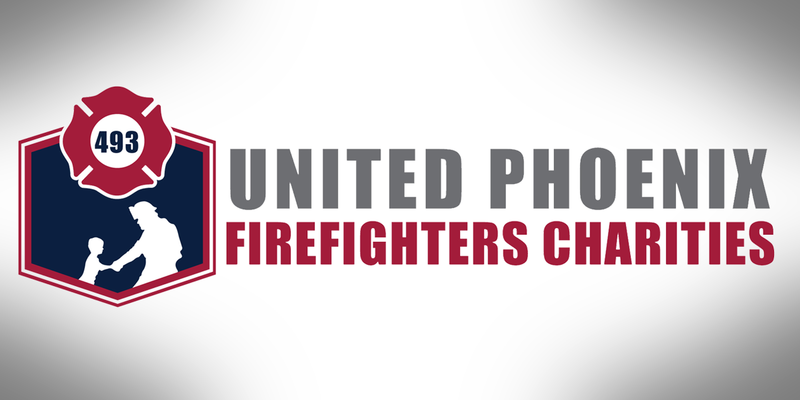 Call Mr. Rooter Plumbing at 602-357-4879 to do a drain or plumbing service and we will donate a toy to Hometown Heroes. Happy Holidays from our family to yours. 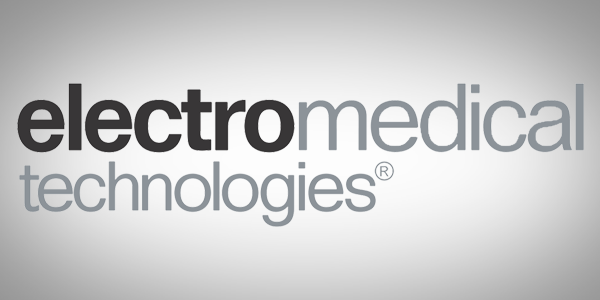 For over a decade, ElectroMedical Technologies has been delivering FDA-cleared break though technology to relieve chronic pain and achieve better health. Thousands of people across the globe are enjoying a better quality of life using our noninvasive, nontoxic, and safe portable bioelectronic devices to manage their pain. For more information on our HOMETOWN HEROES TOY DRIVE event or to learn more about our community outreach program please contact Ashlee Lewis.